CareerZone is a Specialist Recruitment Consultancy that offers a Client focussed approach to Recruitment with a unique ability to tailor our Recruitment Services to your business needs. We have a combined experience of over 30 years in our specialist Industry Sectors and can offer Company’s and Jobseekers a dedicated and professional experience that is specific to your requirements. Our Consultants are Market Aware and can offer you professional advice and support throughout the Recruitment process. Noeleen has over 14 years Recruitment and Coaching experience. She has an extensive network of contacts within the Technology and Sales & Marketing Business Sectors. Her experienced includes 5 years as the Information Technology Recruitment Manager with The HRM Recruitment Group. Her extensive Client list include, Pfizer, IBM, Juniper Networks, Murex Quinn Direct, Primark, Truvo, Syncreon, Flextronics, Banta Global, ASK.com. Noeleen is a Qualified Life and Business Coach and a University of Limerick Graduate. Carlos has 15 years’ experience in Financial, Executive and IT Recruitment, recruiting permanent, temporary and contract staff. 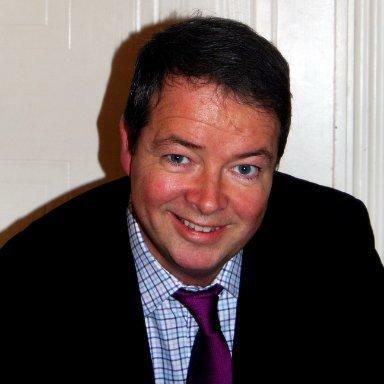 His experience includes working as a Principle Consultant , Recruitment Manager and Director for Multinational and Irish Recruitment Groups. He is an expert recruiter with solid experience, contacts and market knowledge. He has specialised in direct marketing, contingent and executive search and has an extensive list of clients for whom he has recruited including; Yahoo! , Prudential International, Carphone Warehouse, Baxter Healthcare, Biotrin, Euroclear SA and many other Multinational companies across industry and financial services.